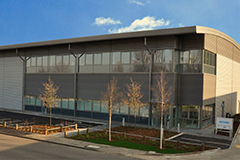 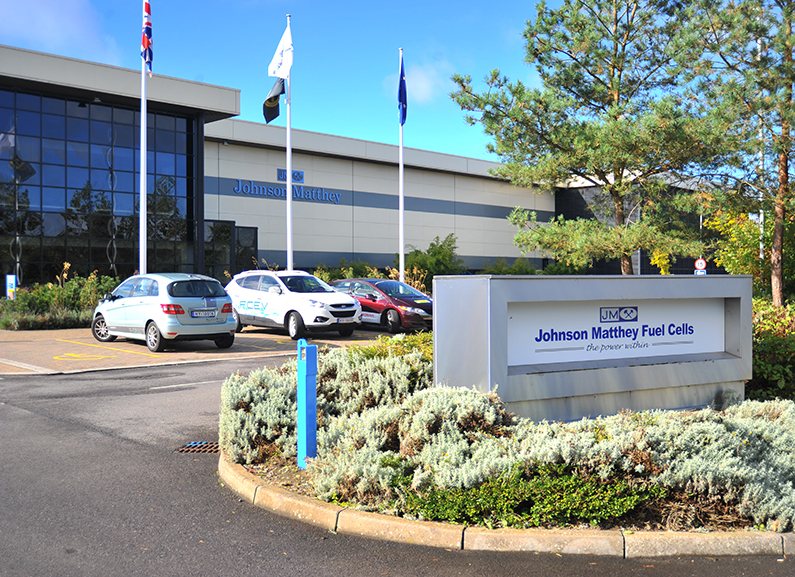 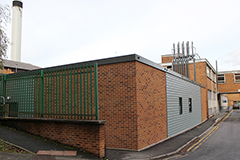 Enbloc Limited were approached by Johnson Matthey Fuel Cells with the idea to build a brand new manufacturing facility for hydrogen fuel cell research and development within their existing and live production area. 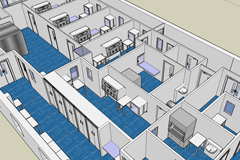 In these areas the segregation of personnel and control of potential contamination was paramount. 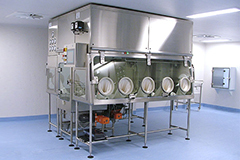 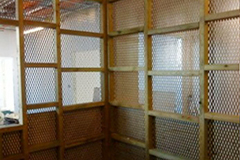 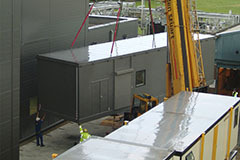 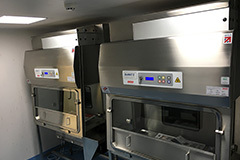 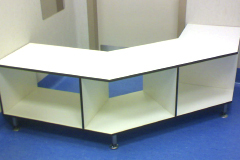 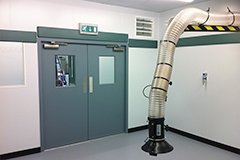 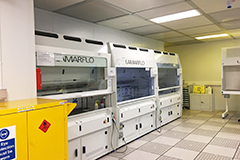 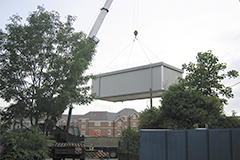 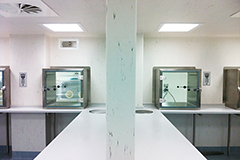 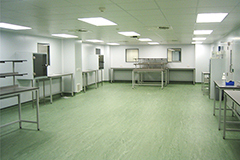 The project consisted of three main areas with the cleanroom being constructed around their production line equipment. 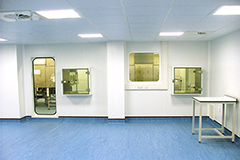 The new cleanrooms were constructed from cleanroom partitioning with epoxy resin flooring all constructed around the new fully welded steel floor mezzanine. 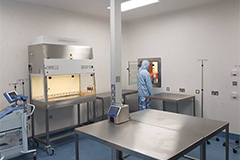 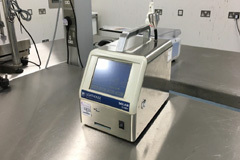 Room conditions were monitored using a building monitoring system which logs electronically the room temperature and humidity levels in the class 1000 and class 10,000 cleanrooms. 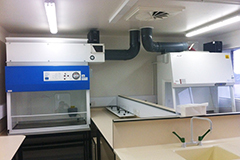 The humidity levels were controlled at adjustable set points of between 70% rH and 20% rH with a tolerance of +/-5%. 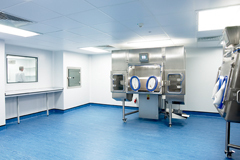 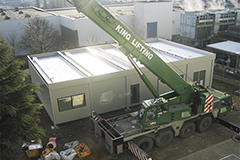 Enbloc worked closely with the clients strict production timescales and the international equipment suppliers to ensure rooms were completed and commissioned/validated ready for equipment installation and commissioning.